Includes Boat ramps, Camp roads, Recreational sites, etc. 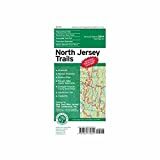 The durable and convenient New Jersey EasyToFold state map will take all the wear and tear your journey can dish out. The heavy-duty laminated design allows you to mark your route, make notes, then wipe the surface clean for further use. This is a must-have for navigation whether you're a state resident or just passing through. 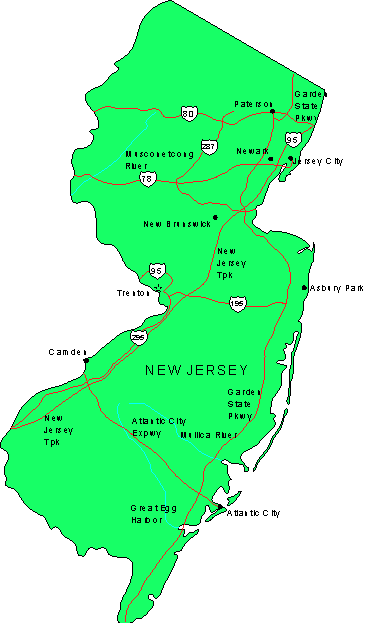 Rand McNally's Easy To Read State Folded Map is a must-have for anyone traveling in and around New Jersey, offering unbeatable accuracy and reliability at a great price. 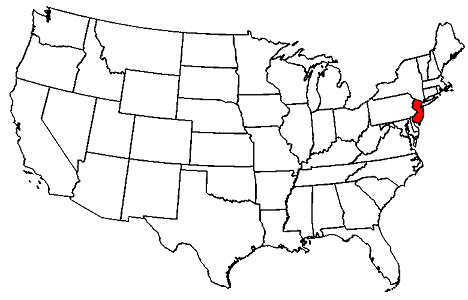 Our trusted cartography shows all Interstate, U.S., state, and county highways, along with clearly indicated parks, points of interest, airports, county boundaries, and streets. 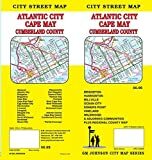 This full-color, Large-Print street map of New Jersey includes: Atlantic City, Camden, Princeton & Trenton; and features: Detailed Park & Rec Areas, Detailed Places of Interest, Downtown Newark & Interstate Exit Numbers. Consists of a guidebook and two detached, double-sided maps (in a display box) for 172 miles of the Appalachian Trail, from Kent, Connecticut, to Delaware Water Gap National Recreation Area on the Pennsylvania/New Jersey border.The indexed book contains "omnidirectional" trail descriptions, natural and cultural history of the areas crossed, and information on road crossings, parking, shelters, water sources, points of interest, and general advice. 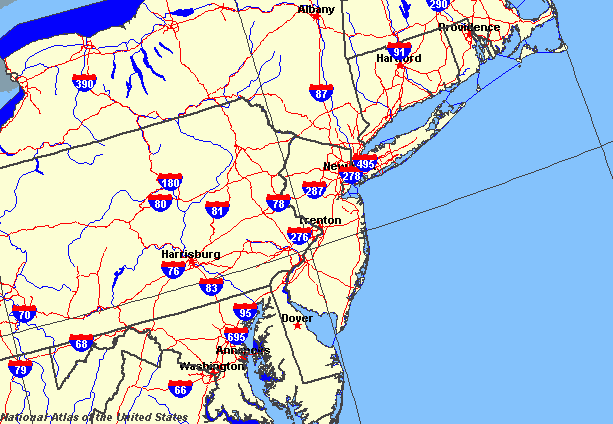 The six-color maps-redone from scratch for this edition, using state-of-the-art GIS materials as the starting point-cover about 40 miles per side. The scale is an inch to a mile, with 50-foot contour intervals for the topography and the essential elevation profiles for the trail route.